Five leading European institutions, led by the Universidad Politécnica de Cartagena – Cloud Incubator HUB, have launched a project to encourage entrepreneurship and business creation among ICT researchers across Europe. 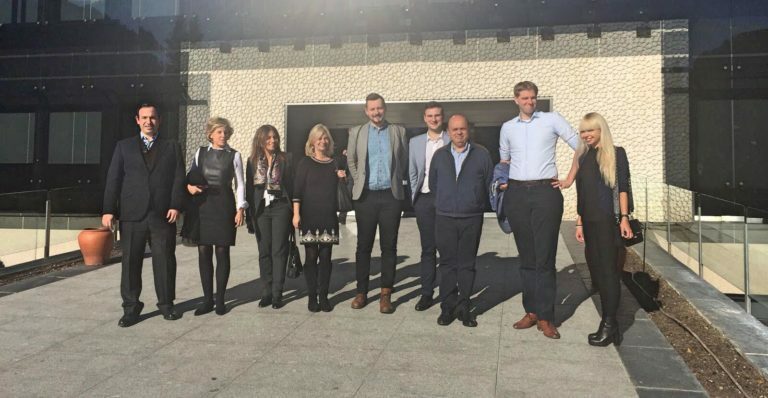 MERLIN, an ICT entrepreneurship project funded by Horizon 2020, was recently launched in Madrid, Spain, as part of the Innovation Radar and Startup Europe initiatives. The aim of MERLIN is to reach a large number of researchers and ICT SMEs/start-ups, who have received EU funding, through thematic workshops, online materials and international conferences, by providing them with the knowledge, skills and network to innovate and generate market-led business models to exploit or support ongoing marketing efforts for their products. Participants will receive assistance from MERLIN and integrate with existing support and funding programs available to grow their innovations and bring them to market. Do you want to receive MERLIN news? Know best practice for conducting interviews and receive customer inputs.